Nothing beats freshly baked bread. It can be a delicious side item for a meal or a main component of the meal itself. Some people bake all of their own bread, foregoing trips to the grocery store bread aisles. Making it yourself can be time-consuming, but it can also be time enjoyably spent. With the right bread-making equipment, the process can go smoothly and result in delicious, healthful loaves of bread. 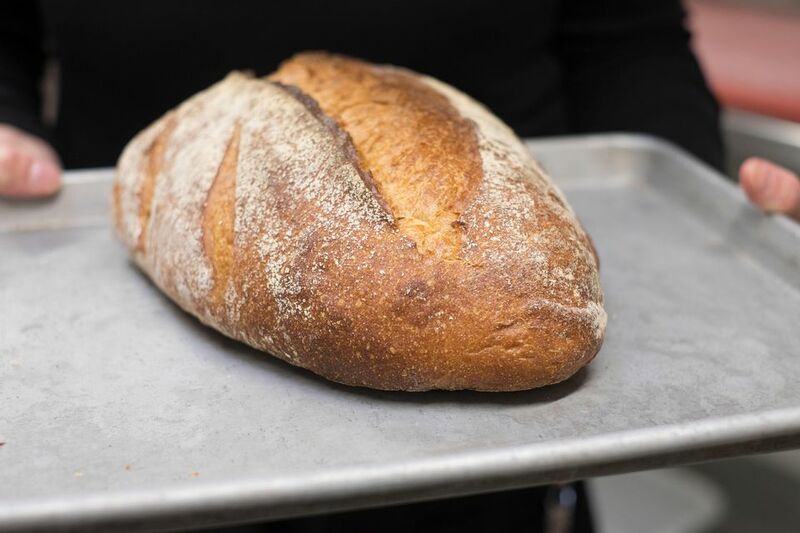 Finding a good bread recipe is important, and the type of bread can dictate the equipment you'll need. Does the bread have to be kneaded? If you have a kitchen stand mixer, it probably came with a kneading hook, which can take a lot of the physical kneading out of the process. Does your bread require yeast? You may want to ensure the yeast is fresh because you want to avoid getting halfway through the process and discovering that the yeast is outdated and won't rise. You can test the yeast to ensure it will rise and perform normally. Once you have a bread recipe you want to try, it is a good idea to make sure you have all of the equipment ready prior to mixing up ingredients. The following lists can help you ensure you have every piece of bread-making equipment needed. From there, make sure you have the ingredients necessary. Then you can get started baking your own bread, which can be a rewarding experience. *Loaf pans come in many sizes and materials. The most common sizes are 9 by 5 inches and 8-1/2 by 4-1/2 inches. Glass pans can be used, but the oven temperature should be 25 F less than the recipe requires. Metal pans are either dark or shiny. Some bakers prefer dark pans, which darken the crust.